After the Ministry of Education and Training suspended the substandard doctoral training programs at 35 universities and institutes, many of them are worrying about difficulties they must overcome before the deadline set by the ministry. Under a recent decision by the ministry, these 35 training organizations must suspend their unqualified doctoral training programs – covering 101 subject categories – and they have to reform their training programs and report it to the ministry by May 15, 2012 if they want to continue doctoral training. Among those suspended are well-known universities such as Medicine and Pharmacy Universities in Ho Chi Minh City and Hanoi, Military Medical Academy, HCMC Agriculture and Forestry University and Hanoi University of Technology. Under the ministry’s previous training regulation, promulgated in June 2000, the school was qualified to organize such programs, but according to the new regulation, issued on May 7, 2009, the school does not meet required standards on teachers for doctoral training. The school has failed to fulfill requirements on qualifications of teachers for six of its training categories. The lack of qualified teachers has resulted from the fact that the school has yet to pay adequate attention to teacher recruitment, he said, adding that many teachers have retired and there are not yet new teachers to replace them. 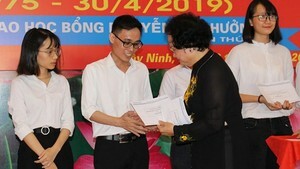 Many other universities are experiencing similar problems, including HCMC University of Architecture, Naval Academy, Teachers’ Training Universities in Hanoi and HCMC, where the enrolment of doctoral students has temporarily stopped due to a shortage of qualified teachers. In addition to teacher-related requirements, the 35 universities must also meet other standards about training programs required by the ministry. 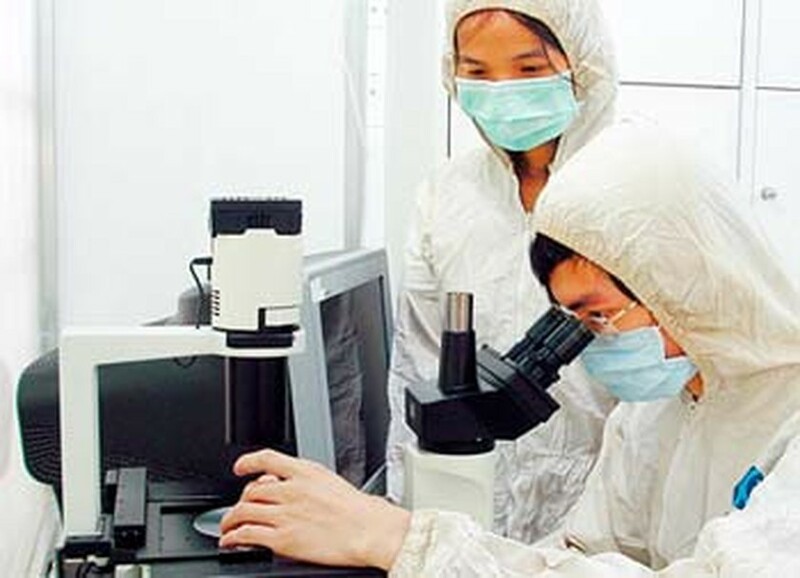 Therefore, many universities, including HCMC Medicine and Pharmacy University and HCMC University of Natural Sciences, are finding it difficult to complete their reform of doctoral training courses before the deadline. “Universities that made false or wrong reports must be strictly punished,” he added.